Do you have some questions about inventing? Here's how I can help. You may have questions about the invention process, want me to review your idea, ask for my opinion, have me make a call on your behalf, review a licensing deal, discuss your next steps, or talk about marketing your prototype, product, or patent. I have over 15 years of experience with inventions and inventing, so at this point I have a very good understanding to know where to go, what to do, and have a high probability of knowing the outcome based on facts, not necessarily just my opinion. As an inventor myself, I understand what you are going through with your idea and I know how to get things done. My resourcefulness can save you time, money, energy, effort - and I tell you like it is. I am an inventor with products active in various retail channels and QVC home shopping channels. Over the past 15 years, as I reached levels of success with my own inventions, others have continued to ask me for help. 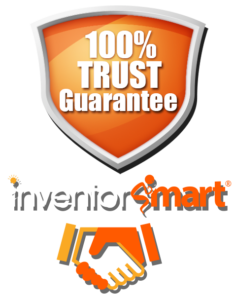 In 2007, I started inventors groups in Suffolk and Nassau counties, New York. Over 6,000 people have come to these monthly meetings I facilitate. I recently merged both clubs now known as the Long Island Inventors and Entrepreneurs Club through the Small Business Development Center, a division of the SBA. I also authored two books to guide and help inventors with any part of the invention process. In 2009, I started and hosted Got Invention Radio, an online podcast platform where I interviewed high profile guests, including Lori Grenier and Kevin Harrington from Shark Tank, other Shark Tank inventors, the U.S. Patent & Trademark Office, Hasbro, LegalZoom, Walmart, Johnson & Johnson, Huggies, As Seen on TV companies, and practically every category of the stages of inventing along with successful inventors like the inventor of the cell phone and the game Jenga! Besides my one-on-one consulting and coaching services, I represent inventors as a licensing agent to potentially earn royalties from your invention. 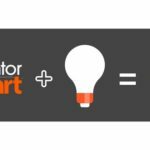 I also started Inventor Smart to actually get the work done that is needed to develop and help bring inventors’ ideas to reality. From reviewing the potential of the idea, protecting it with patent work, development with CAD drawings and prototyping, manufacturing and invention licensing representation, my invention team can do some of the work for you or all of it. We make it easy and affordable for people with big ideas. Whether you are a doctor, lawyer, blue collar worker, unemployed, student, male, female, any race or religion, people are always coming up with ideas from their environments, using things that can be improved or creating something new in the world. I am here along the way to help you. Do you want to know what I think of your invention? Based on my experience working with inventions and new innovative products, I can help evaluate the window of opportunity and potential your idea has for licensing to earn royalties. I also brainstorm ideas to help make your idea better. Anything I come up with to help you is yours. You are hiring me, so I am just helping you with my experience. If you are looking to manufacture your idea and go into business for yourself, I can help you with setting up your business. I’ll be entirely honest: most of the time I will let you know that your idea may have limited potential. This is not just based on my personal feelings or opinions, but on facts that take into consideration from what is already out there. I will probably show you some similar ideas. This can be heartbreaking, but I would rather you keep your money and save it for your next idea. If you show me an idea with potential and I have strong contacts, we can discuss me representing your idea and licensing your invention to potential licensees. You can schedule a 30 minute phone call with me for $38. If you have a prototype or want to meet me on Skype, I'm glad to do a video call. If you want to spend more time to discuss more than my opinion, feedback, and brainstorming, you can add more time for us. 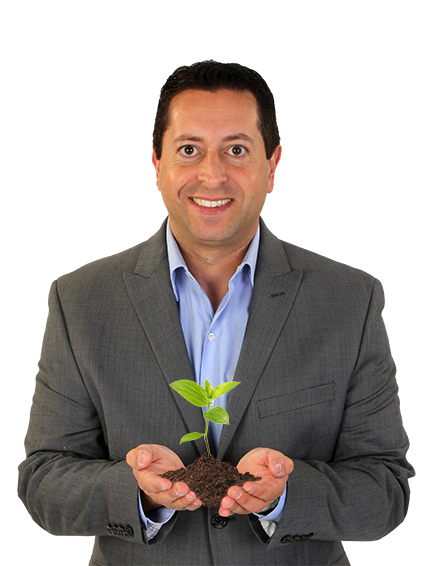 I also offer a free 10 minute call to discuss how I can help with your invention idea. Book the time here and let’s get started. I am glad we connected and we found each other.